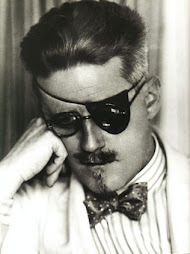 I do most posting about Joyce and matters Joycean on Facebook these days. 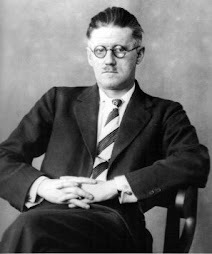 The page is call "Bloomsday in Bruff Festival 2016" would love you to visit page and join us. The link is below.